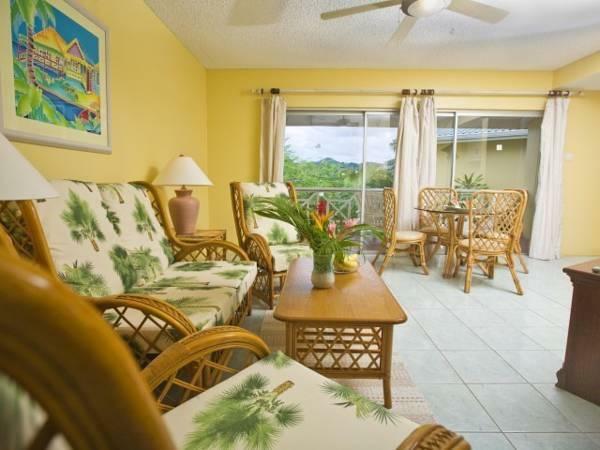 ﻿ Best Price on Harmony Suites in Rodney Bay + Reviews! Overlooking Rodney Bay Marina, this colonial-style complex has an outdoor pool. Each elegant, air-conditioned Harmony suite offers free Wi-Fi, a seating area and a private balcony or patio. 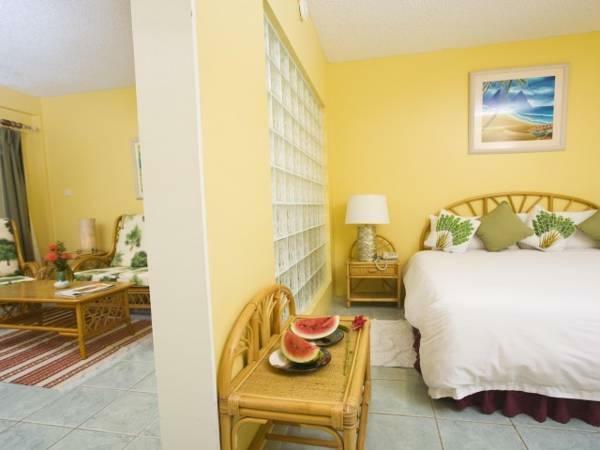 The bright, spacious suites are surrounded by tropical gardens and fountains. 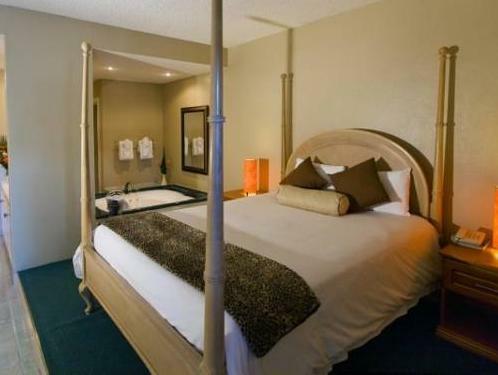 Each suite has a TV, mini-bar and coffee maker, while the private bathrooms include a bathtub and hairdryer. Set on the waterfront, The Edge restaurant is known for its European fusion cuisine and stunning views. Harmony Suites also offers a stylish sushi bar and a bistro. 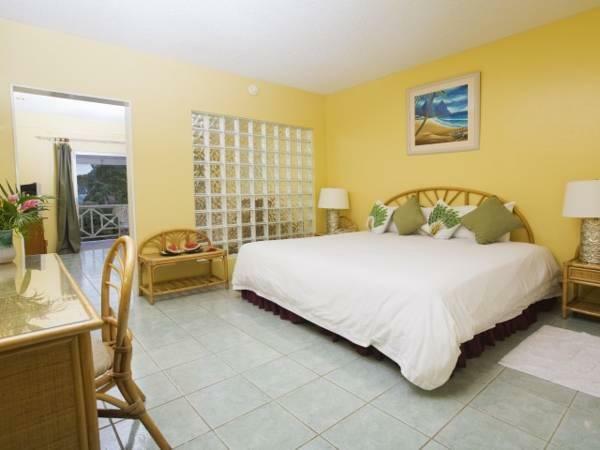 Harmony Suites is located just 656 feet from Reduit Beach, in Gros Islet. The complex has a dove shop, tour desk and car rental agency. Free public parking is also offered on site. There are yoga lessons available for a fee.